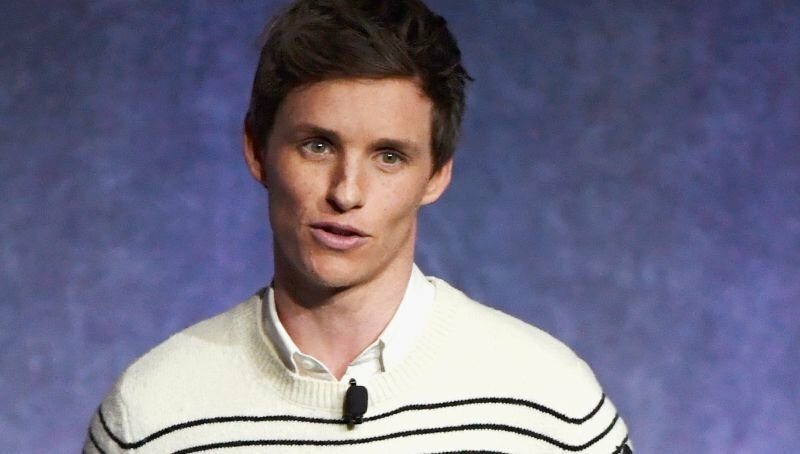 Variety reports that Eddie Redmayne, the Oscar-winning actor from The Theory of Everything and the hit Harry Potter prequel franchise Fantastic Beasts and Where to Find Them, has entered negotiations to star in the long-developed political drama The Trial of the Chicago 7. Redmayne, who won his Oscar for his role as Stephen Hawking in the 2014 biopic The Theory of Everything, will next be seen in the first of four planned sequels in the fantasy franchise, Fantastic Beasts: The Crimes of Grindewald and is currently filming the upcoming Amazon Studios drama The Aeronauts alongside his Theory co-star Felicity Jones. The post Eddie Redmayne in Talks To Star in The Trial of the Chicago 7 appeared first on ComingSoon.net.